Alright guys, to be honest here, this isn't my article, stumbled on it on medium, good read, so i thought i should share some good knowledge with you guys. And to achieve that, i'm gonna rewrite it exactly the same way it was written on medium. (no edits). Article Originally Posted - Here. But I’m not skipping my own introduction: Hi I’m Aman, I’m an engineer, and I have a low tolerance for unnecessarily “sophisticated” talk. I write essays on Medium to make hard things simple. Simplicity is underrated. 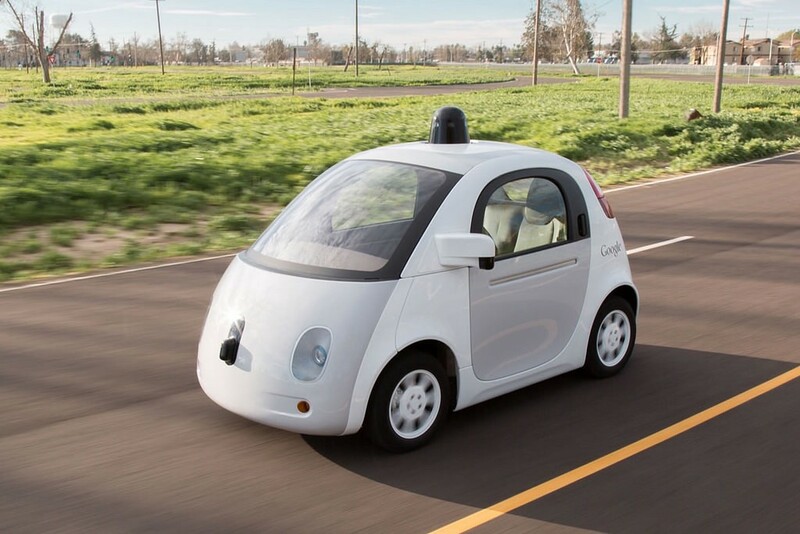 Also called autonomous cars, they work on the combination of 3 cool fields of technology. Here’s a brief introduction to each of them, and then we will go into depth. By the end of this essay, you will know enough about all these technologies to be able to hold an intelligent conversation with an engineer or investor in these fields. Things like “artificial neural networks” won’t sound like magic spells or sci-fi film words anymore. By the way, I’ve categorized some things into roughly separate “systems”, but of course in practice these systems are all highly interconnected without clearly defined boundaries. 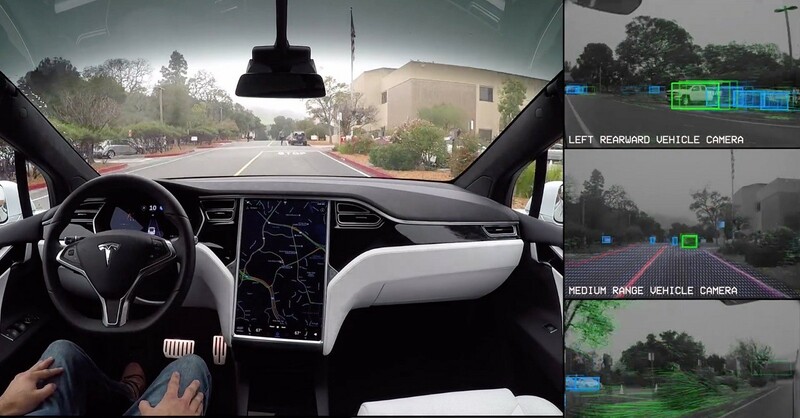 It is a technology that allows the car to make driving decisions on its own, based on information it gathered through the computer vision stuff described above. This is what trains the ‘brain’ of the car. We will go into detail about this in a minute. By combining the two even on a basic level, you can do some interesting things. Here’s a project I made, detecting lane lines and other cars on the road using only a camera feed. You can see everything, and you can think and make decisions. But if your brain’s decisions (eg: lift the left leg) can’t reach the muscles of the leg, your leg won’t move and you won’t be able to walk. Similarly, if your car has a ‘brain’ (=a computer with deep learning software), the computer needs to connect with your car’s parts to be able to control the car. Put simply, these connections and related functions make up ‘robotics’. It allows you to take the software brain’s decisions and use machinery to actually turn the steering, press and release the throttle, brakes etc. Even after being given all the above, ultimately you still need to figure out “where” you are on the planet and the directions for where you want to go. There are several aspects to this, like GPS (your good old navigation device, which takes location information from satellites), and stored maps, etc. You also mix in computer vision data. So the car controls its steering and brakes etc based on the decisions made by its brain, and these decisions are based on the information received through cameras and radars and lasers and the directions it receives from the navigation programs. This completes the whole system of a self-driving car. Self driving cars come in many “levels”, from Level 1 to Level 5, based on how independent the car is and how little human assistance it needs while driving. Oh and there’s also Level 0, which is your good old manually operated car. And then I go off to safari. Next week you get to know that I still managed to run into an elephant and almost ended up getting trampled. You ask me what happened. 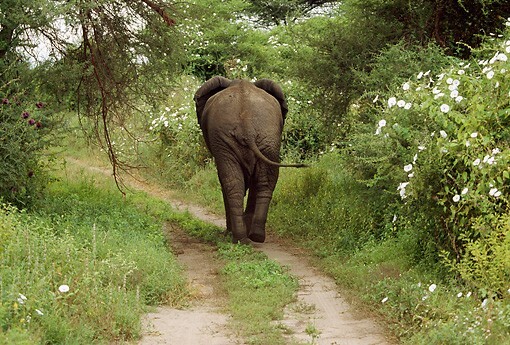 Next month I go back to safari again (hey, it’s my hypothetical story and I can go to safari as many times as I want) and I don’t run into any elephants this time, because your “cheat code” works well. How did you come up with that “cheat code”? 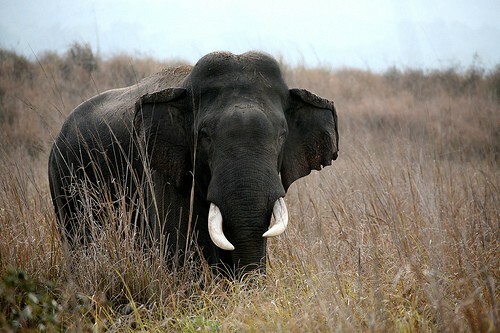 It’s because you’ve already seen an elephant from all different sides, and you picked some features of an elephant which remain pretty same regardless of which angle you view the elephant from. So you had lots of data about elephants to think about, and that helped you to form a mental picture of the most obvious signs of an elephant, and gave them to me as a cheat code. Realize that I don’t have to really “know” exactly what an elephant is, I just have a cheat code that helps me recognize an elephant. But that cheat code works almost as well as knowing what elephants are! But why wasn’t it okay to just show me one photograph (the one you showed earlier) and assume it was enough for me to get the idea? Because I (being an idiot of course) took that photograph as the “holy truth” — I assumed that every elephant will look *exactly* the same as that photograph, and will be a near perfect match. Deep Learning works in a VERY similar way. So guys, personally i'll be stopping here for now. You can read up the rest of the article on medium, by following the article source link above. And in the meantime, don't forget to tell us what you think about seld driving cars in the comments section below. Share this article too, and subscribe to our newsletter. Read Also - Best From Quora: Will I Get Fired At Google Or Other Big Tech Companies, If I Get Caught Making Use Of Online References While Coding?